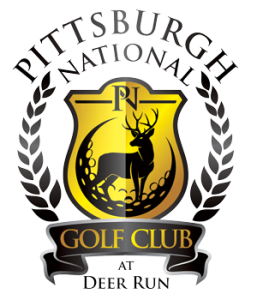 Things at Pittsburgh National Golf Club change all the time, so we decided to dedicate every Friday to a newsletter update. If there is anything specific that you would like to know about just leave a note in the comments below. We have now fully completed the aeration of all the fairways. Coupled with the benefits of aeration and rainfall we have being experiencing, the fairways have already bounced back nicely. 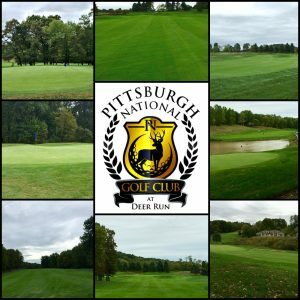 The course in general is really greening up, and with the warmer temperatures predicted for the upcoming week, should make for good playing conditions. Our greens have, and are still rolling as well as they have been all year, thanks to the hard work and dedication from the grounds crew. Members and guests, who have been playing the course for many years, have commented on the similarity in the condition of the greens from ten years ago. In the coming week we will start the aeration of the tee boxes. We expect to see the same recovery that we have already experienced with the fairways. I took a ride out today to check and see how the fairways were looking a week after aeration, these are my untouched HDR Photos! We are pleased to accept season gatherings in our banquet facility or conference sun room. Our banquet and conference areas are available to the public for any type of event or gathering. Also, we have updated our facility technology, and we will soon be offering Wi-Fi for use in our conference room, banquet ballroom, pro shop, and restaurant. 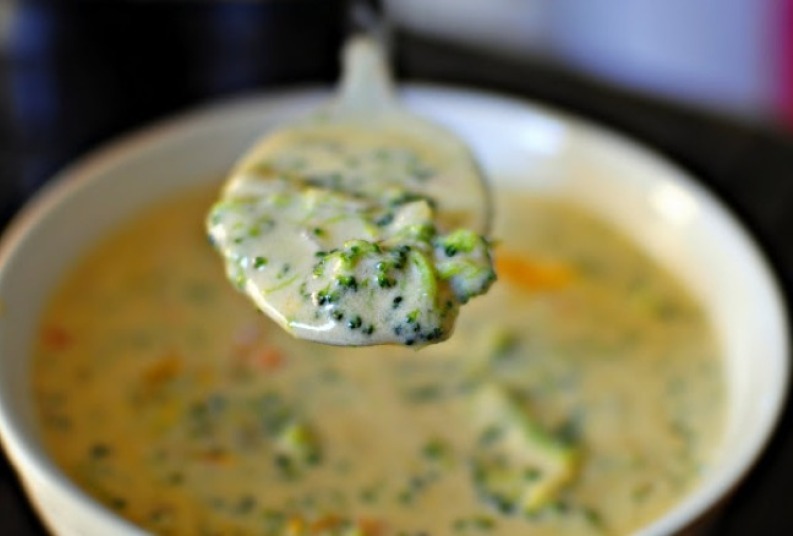 Harry’s Bar and Grill has some great homemade soups just perfect for the colder weather! Our professional chefs each have their own secret recipes, and are constantly creating something new, that is sure to please. 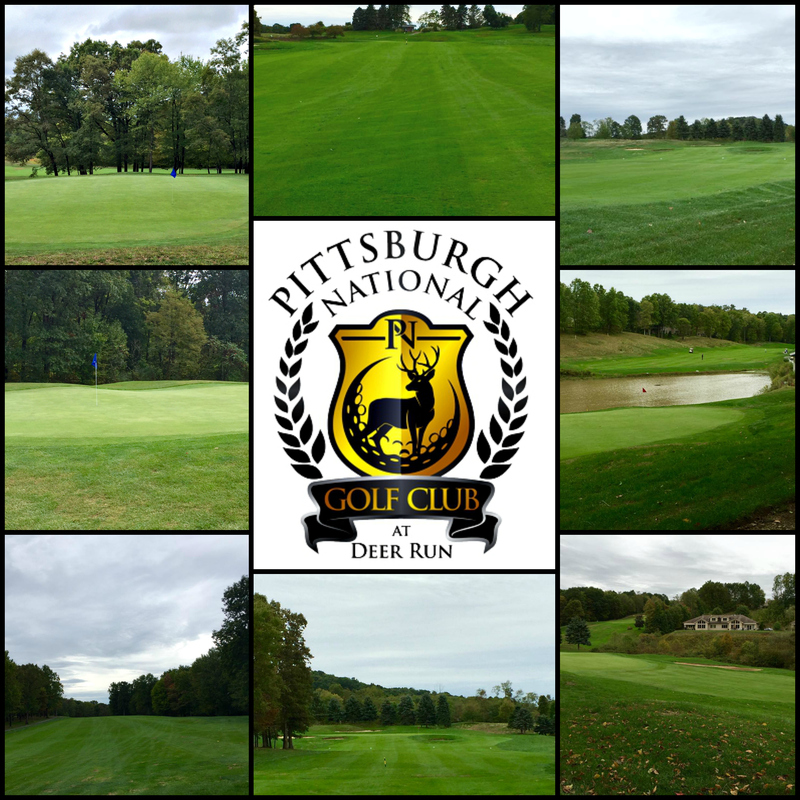 Memberships are out and are ready to be purchased for 2016. Make sure you have a look at our membership package Here . Hope to see you around the course!